Artificial Intelligence’s value and influence are dramatically advancing each year, and expectedly, will soon dominate the internet – and the economy globally. However, AI tools presently are fragmented by a restricted development environment that most are built by one company to demonstrate one task, and it is not possible to plug two tools collectively. SingularityNET endeavors to become the protocol point for networking AI and machine learning tools to develop a regulated Artificial General Intelligence. The platform is an open-source protocol with coordinated AI services collection of smart contracts for a decentralized market. Inside this framework, the advantages of AI become a global commons infrastructure for the privilege of all where anyone can access AI tech or become a stakeholder in its advancement. 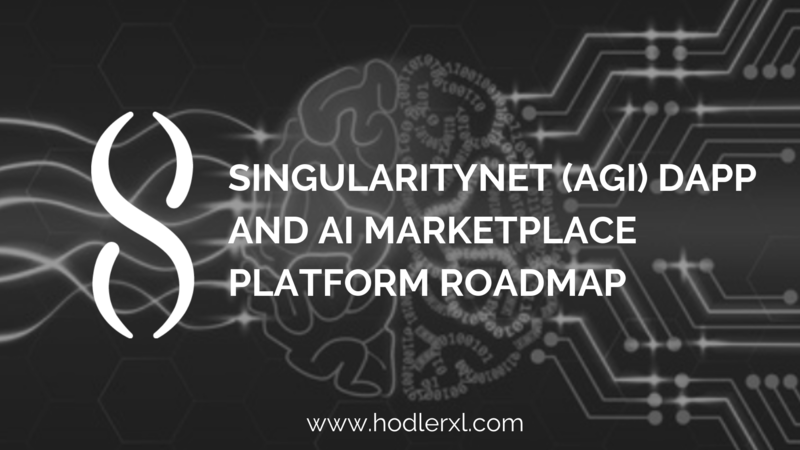 Anyone can also add an AI machine learning assistance to SingularityNET for application by the network, and gain network payment tokens in exchange. SingularityNET is supported by the SingularityNET Foundation that manages on a belief that the advantages of AI should not be controlled by any small set of influential institutions but participated by all. The main objective of SingularityNET is to guarantee the technology is helpful based on human standards, and the network is created to incentivize and reward beneficial players. The network was created from a common intention to distribute the rising power of AI. They have united the best minds in machine learning and blockchain to build democratized AI access for all. It allows anyone to create, to share, and monetize AI services at scale. The platform is the center infrastructure that enables the network to function. AI services will utilize this platform infrastructure to communicate and negotiate. The SingularityNET DApp is the main entry-point to finding and using AI services inside the SingularityNET Network. The DApp combines data from the on-chain Registry and partners it with referenced off-chain metadata to create an in-memory index that can be searched and filtered. The DApp will develop throughout the year until it approaches its final endpoint as a Marketplace for buying and selling AI services utilizing the native AGI token. This Dapp enables users to browse the directory of SingularityNET Agents from the SingularityNET Registry and ask them to provide a Service. The Dapp applies the SingularityNET contracts deployed on the Kovan testnet. The roadmap is still following an active development. Its design and milestone achievement is rapidly evolving and progressing. SingularityNET’s roadmap is continuously evolving. New functionalities are added, and developing breakthroughs become possible. It is expected that their roadmaps will incorporate these new capabilities over time. The Platform Roadmap concludes with a first release. When every component is achieved, the SingularityNET Mainnet becomes live. To provide visibility into longer-term capabilities, they have outlined various Post V1 components. 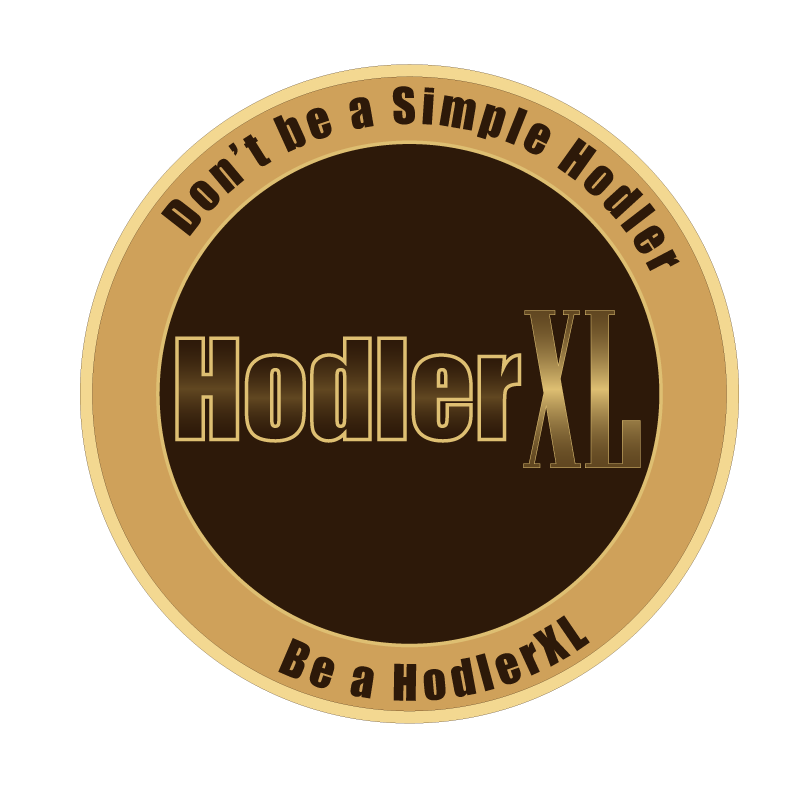 It is a working list and does not yet include every part that will be included in future releases of the Platform. Platform development bars indicate when a component is Alpha-, Beta-, and Mainnet-ready. If the progress bar reaches the Alpha indicator, it is Alpha-ready. When the bar passes the Beta indicator, it is Beta-ready. When the progress bar is complete, it is Mainnet-ready. AI Services will be launched individually when finished. Parts on the AI Services roadmap do not have Alpha/Beta/Mainnet indicators, because as a service’s progress bar reaches a hundred percent, it will be launched on the SingularityNET Marketplace. The team has outlined the core components of the SingularityNET Platform that includes its corresponding development progress (Alpha, Beta, Launch). They also carefully detailed the subcomponents required to sustain these efforts. The purpose is to give their community with comprehensive insight into their work.